Learn chess fundamentals including how to set up a board, how the pieces move, and how the game develops. Students play chess matches each week and are paired by skill level. AlphaBEST partners with Time to Sign, the foremost developer of ASL instruction for school-age children. Children learn through stories, songs, and games supplemented with a variety of visual reinforcement tools. 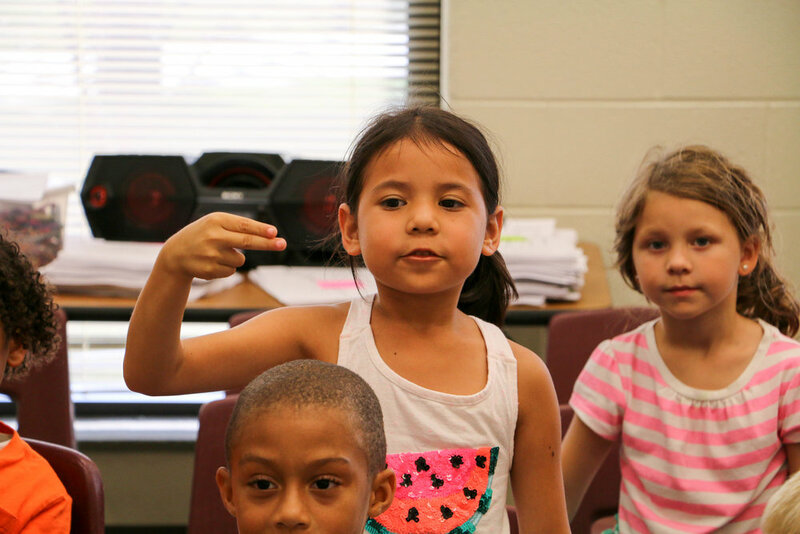 Based on the research that verbal children benefit, and our experience that children love this unit, ASL is a staple in our extended offerings. Ni hao! Dive into the Mandarin language and culture. Through conversation and art, you will be introduced to the characters of the Mandarin Chinese alphabet, the significance of colors and numbers, and basic conversational phrases and beginning vocabulary. Hola, clase! Travel with us to Cuba, Nicaragua, and Peru. Learn useful Spanish phrases and explore the cultures of these fascinating Latin nations through art and music.